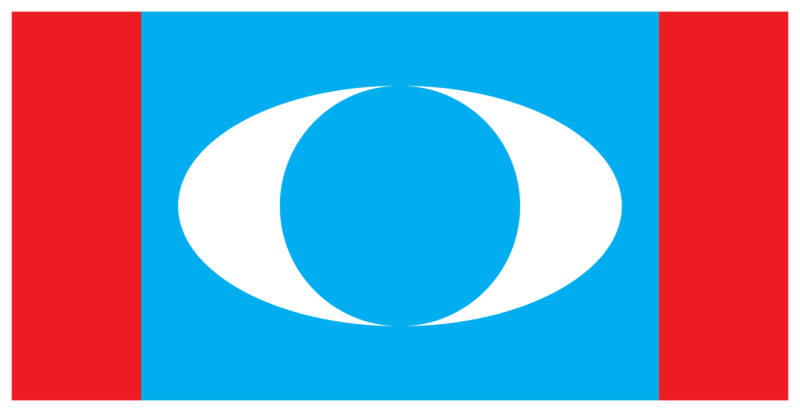 KUCHING: A police report will be lodged at the Simpang Tiga police station at 1pm today by PKR Petra Jaya branch chief candidate Iswardy Morni over the suspicious change of their election date. The election for the PKR Petra Jaya branch according to Iswardy is supposed to be held today at Seri Liny Hotel in Jalan Haji Taha but was deferred to tomorrow. “No reasons were given but we have the suspicion that it was deliberate to confuse and bring down the number of voters,” said Iswardy when contacted. By changing the date of the election at the last minute, this he said will confuse the members in Petra Jaya when they should be coming down to vote. Meanwhile, the e-voting was supposed to start at 9am and ends at 4pm.